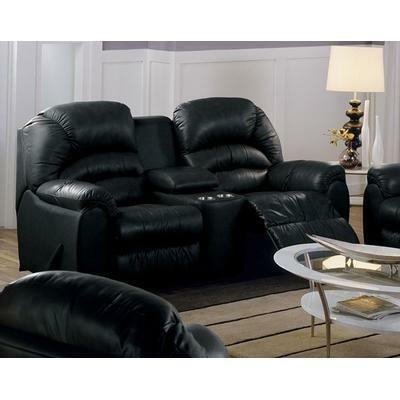 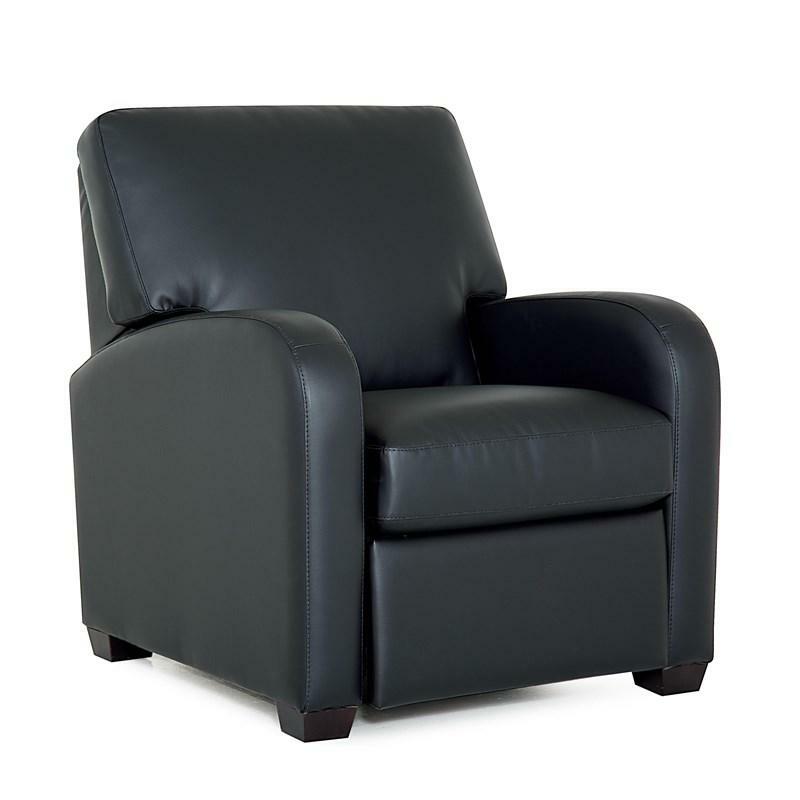 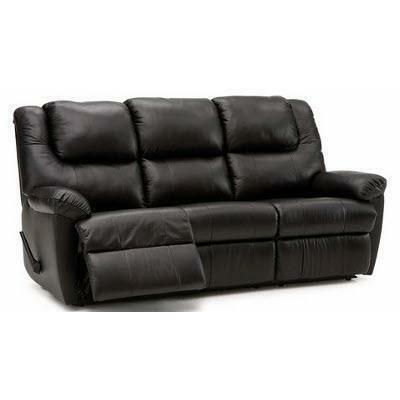 The Palliser Tundra reclining sofa features bonded leather and a black finish. 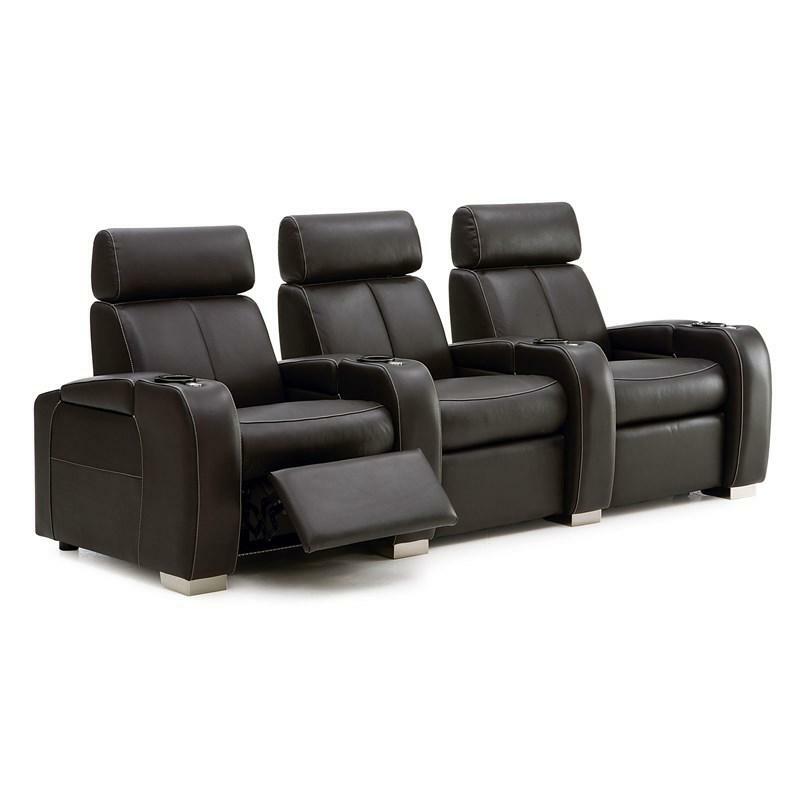 The Taurus Console Loveseat from Palliser features pillow arms, cup holder in the console, line tufted details, a waterfall back, a blown fibre filled back and high resilience seat foam. 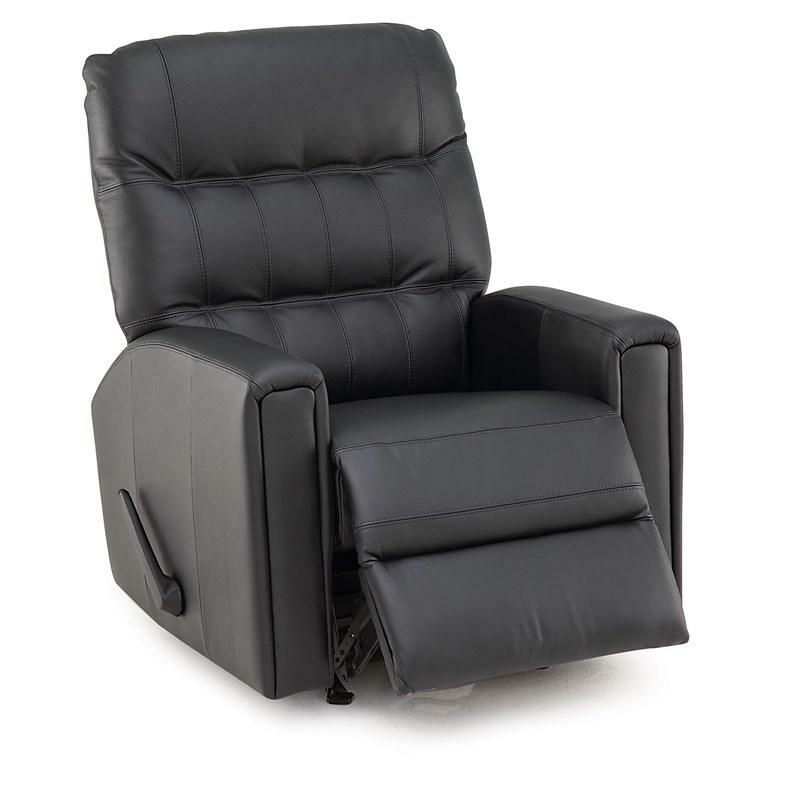 The Thorncliffe Rocker Recliner from Palliser features track arms, stitching accents, tufted back cushion and blown fibre filled back.